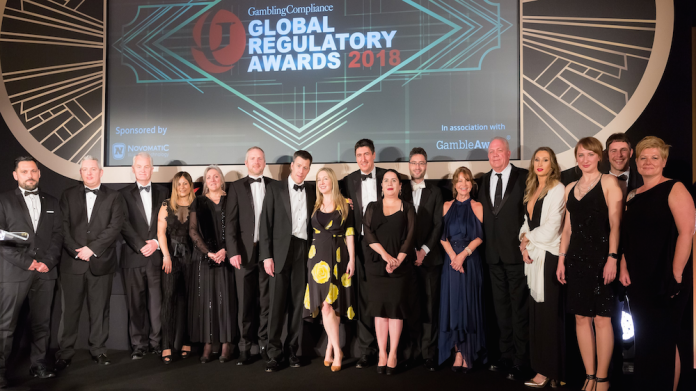 Betting and gaming solutions provider, SBTech, has won the prestigious Innovation of the Year prize at the Gambling Compliance Global Regulatory Awards 2018. The prize recognises “the most forward-thinking companies that are best prepared for the impact of new regulations”. SBTech was awarded the prize for its implementation of “innovative processes enhancing compliance across regulated jurisdictions and its operator network”. Cochrane said it was “very satisfying” to see the firms long-term strategy rewarded as it represents a “longstanding, in-depth effort” on the part of the group. “The quality and breadth of our offering is complemented by the unrivalled expertise of our legal and regulatory teams in achieving full compliance in every jurisdiction, with a current focus on recently and newly-regulated markets like Portugal and Poland and, of course, territories which we hope will soon be regulated, such as the US,” added Cochrane. Key aspects of the SBTech solution recognised by the jurors included full integration of all compliance features with the company’s Chameleon360 iGaming platform, high scalability, allowing for the transfer of vast amounts of information from SBTech databases to regulatory authority vaults and operator databases, real-time display of the Risk Score report to give operators full visibility, and AML and Social Responsibility triggers ensuring operators are automatically alerted to suspicious activity or potential problem gambling.